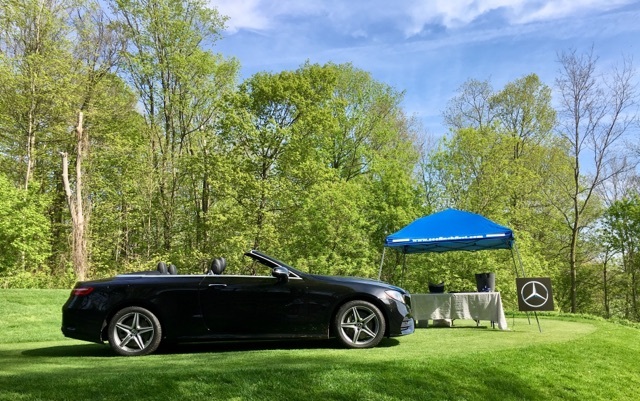 Mercedes-Benz London was honoured to have lent our support to the recent Tim Horton Children’s Foundation Annual Golf Tournament at The Oaks Golf Club. We are so thankful to this wonderful foundation for allowing us to be a part of a great day of golf with a great group of golfers. 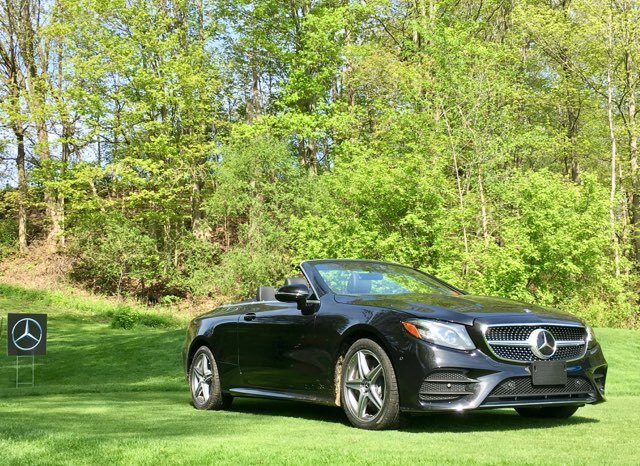 Mercedes-Benz London was out on the course throughout the day offering a brand new Mercedes-Benz E-Class Cabriolet as a Hole in One prize. 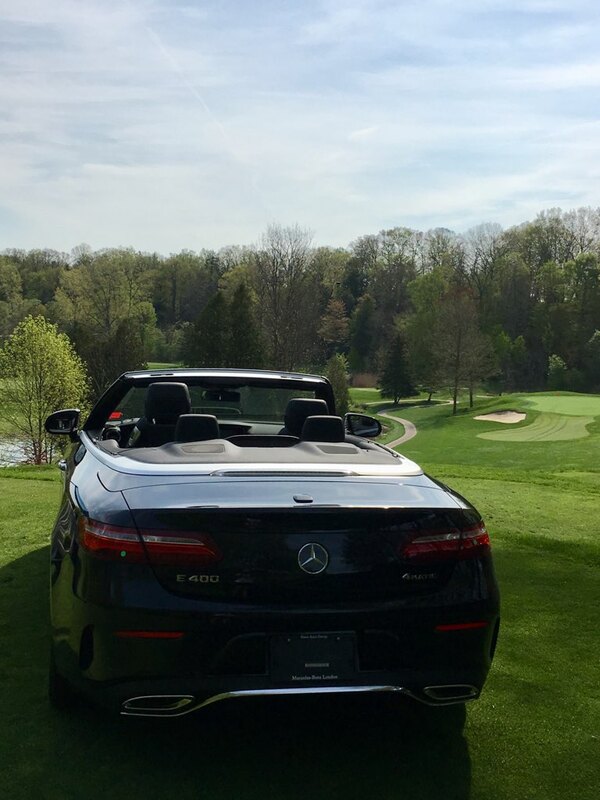 Although it is unfortunate that we weren’t able to give the car away, we are thankful that it afforded us the opportunity to meet so many of the great golfers participating in the tournament. 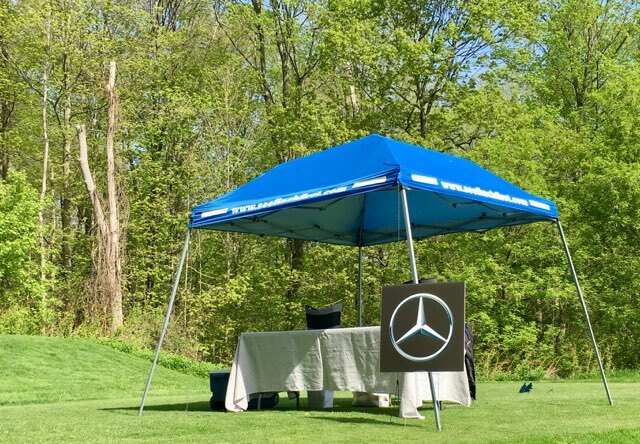 As a show of thanks for allowing us to be a part of a wonderful day, Mercedes-Benz London has pledged to make a $500 donation to the Tim Horton Children’s Foundation for each tournament participant who purchases or leases a new Mercedes-Benz from us before the end of 2018. 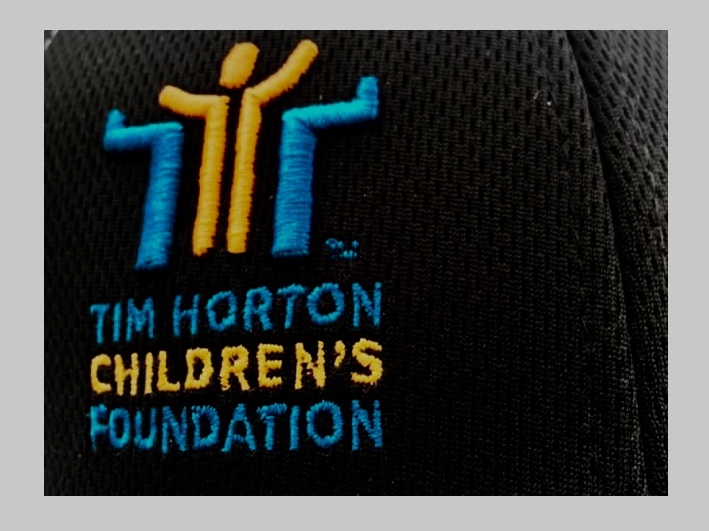 Mercedes-Benz London looks forward to continuing our support of the Tim Horton Children’s Foundation long into the future and we already can’t wait until next year’s tournament. Of course, we also look forward to reuniting with some of the tournament's great participants here at the dealership in the meantime!